APPLY HERE - Please complete and return the application form to begin the certification process. Step-by-Step Process for Obtaining Certification - Provides a short overview of the process for certification. Deadlines for CERTIFIED SUSTAINABLE - There are three deadlines for certification each year. See which deadline is best for you by using this guide. Cost Estimates for Certification - Annual administration fees are paid to CSWA to cover the administrative tasks for managing the certification program. See which fee tier applies to your organization. Also, find a table that provides estimates for auditor costs, which are separate from administration fees and paid directly to your auditor. The auditor cost table provides estimates only. Costs will vary by size and complexity of organization, auditor choice, preparation level prior to onsite audit, etc. 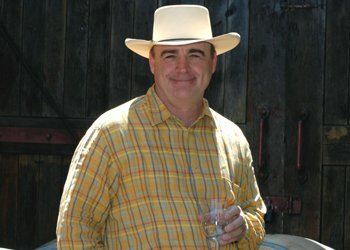 CERTIFIED SUSTAINABLE Accredited Auditor List 2019- Wineries and vineyards choose an auditor for their onsite audit from CSWA's accredited auditor list. All other certification resources (guides, forms, checklists, etc.) can be found on the Certification Resources page. 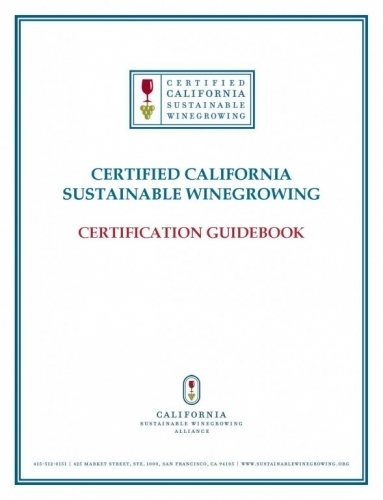 Please contact Jodi Wilson (jwilson@wineinstitute.org or 415-356-7544) if you have any questions about the certification program or need assistance completing the application form.